When the Galette is eaten, the youngest member of the family decides who receives each slice. 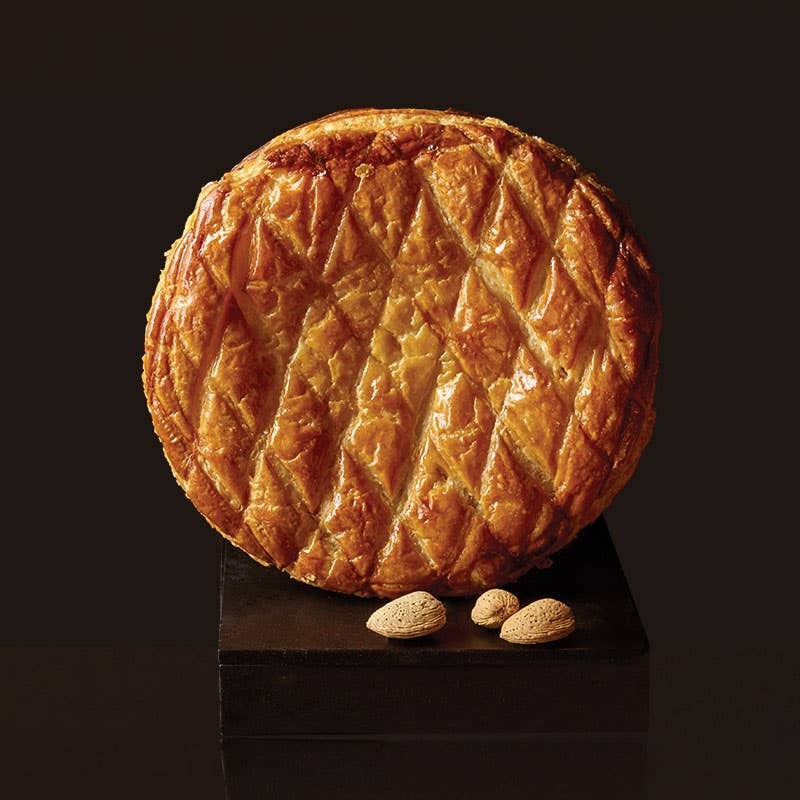 Every Galette has a ceramic charm baked into it (don’t forget to warn your guests before they bit into it! ), and whoever finds it in their slice is crowned king or queen for the day – we also provide a gold card crown for the new monarch to wear. They can then choose who will reign alongside them as queen or king. Children love the ceramic charms, and at PAUL we issue a new set of collectible charms each year. This year we decided to represent children on the charms by showing them playing with the galette in traditional games such as ball, hoop or just balloons. This year’s delightful illustrations pay homage to the Parisian spirit and especially to the Poulbot children, illustrations created by French poster artist and illustrator Francisque Poulbot (1879 – 1946) of the ‘titis Parisiens’ or Paris street children. 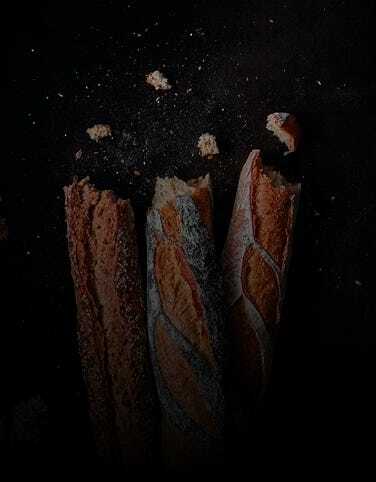 PAUL is a French Art de Vivre Ambassador, and the design for our Galette packaging this year highlights Paris, in a playful way. Our Galette des Rois serves 8 people. Enjoy it for afternoon tea with a hot drink, or celebrate in style and serve with champagne. They will be in store from Boxing Day until the end of January, so pop in and pick one up, or order online now.